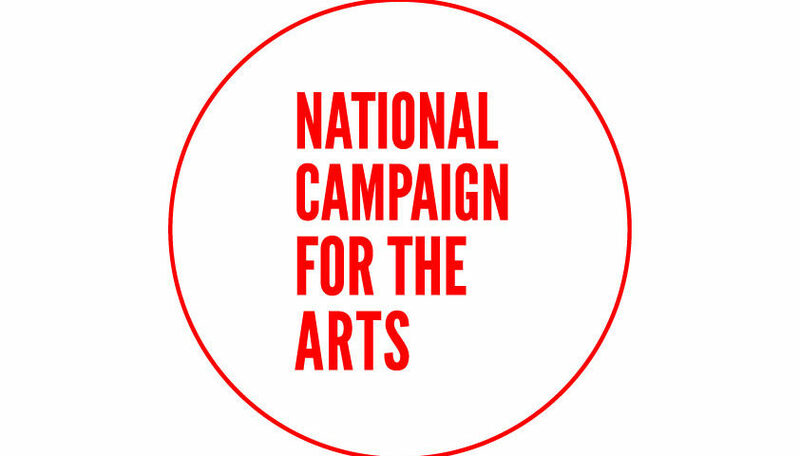 Following the presentation of Budget 2019 by Minister Pascal Donohue today, the National Campaign for the Arts (NCFA), the volunteer-led movement representing Artists and Arts workers in Ireland, broadly welcomes the increases in investment for the Department of Culture, Heritage & the Gaeltacht and specifically the increase in allocations to both the Arts Council and Creative Ireland. The National Campaign for the Arts (NCFA) in particular welcomes the €6.8 million uplift for the Arts Council in Budget 2019, given the central role the Arts Council plays in supporting artistic creation across the entire country. The NCFA notes there is no announcement yet of Culture Ireland’s Budget allocation for 2019 and calls for a significant increase to enable it to deliver its vital mission in the context of Brexit and the Government’s Global Ireland 2025 Strategy. Cian O’Brien, Artistic Director of Project Arts Centre and Aideen Howard, Director of The Ark, and other Board Members of NCFA are available for comment/interview/panel contribution on the Arts allocation in Budget 2019.